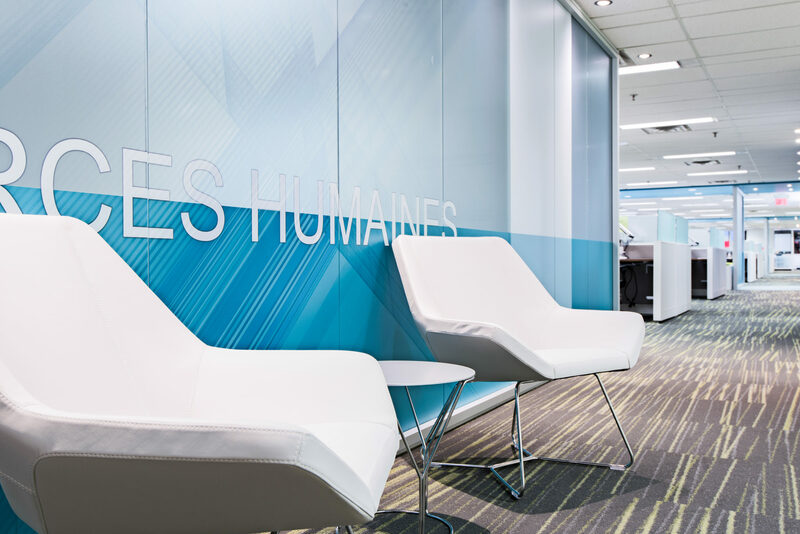 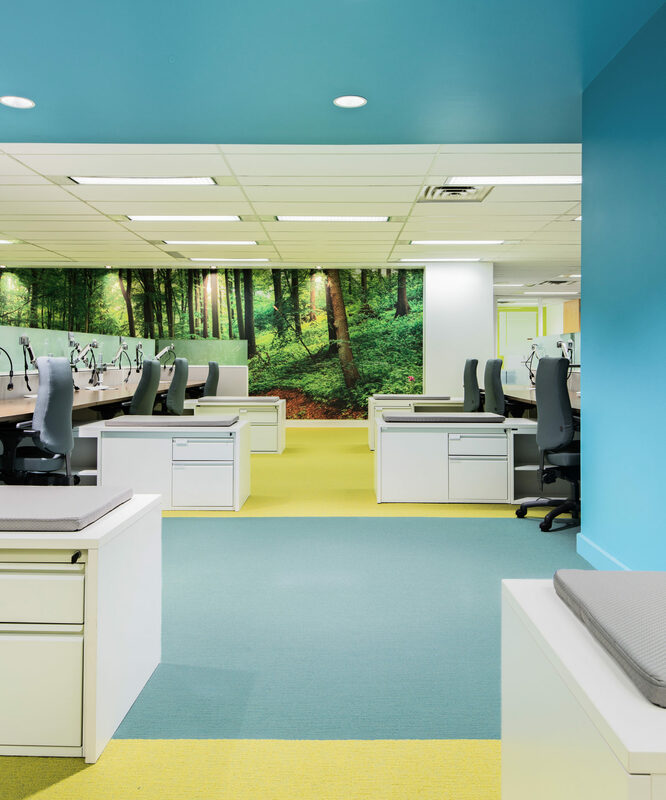 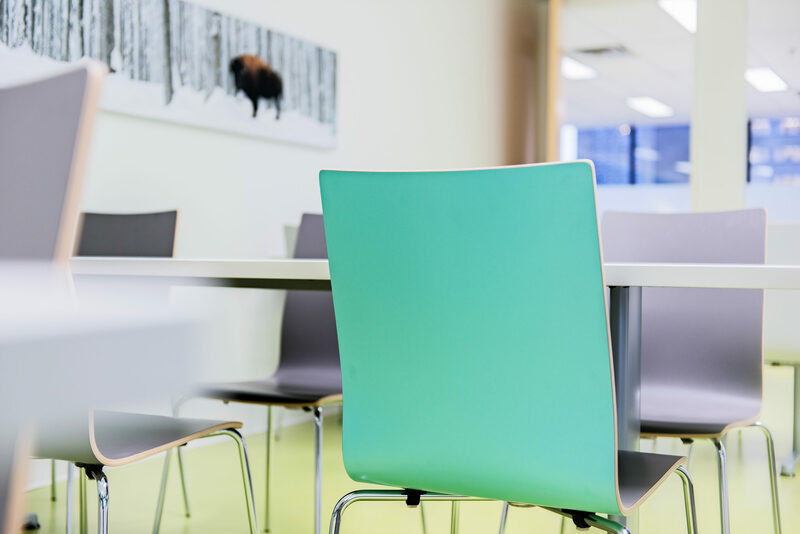 The creation of the new Montréal Head Office is a superb example of strategies large companies are presently putting into place: improving workplace wellness and optimizing leasable space. 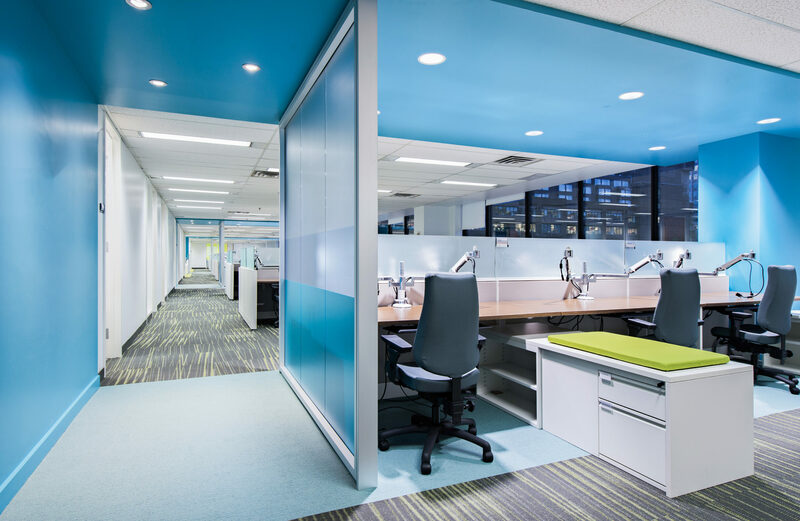 At the same time, it was also an excellent opportunity for the company to rebrand itself and provide a new set of workstation standards. 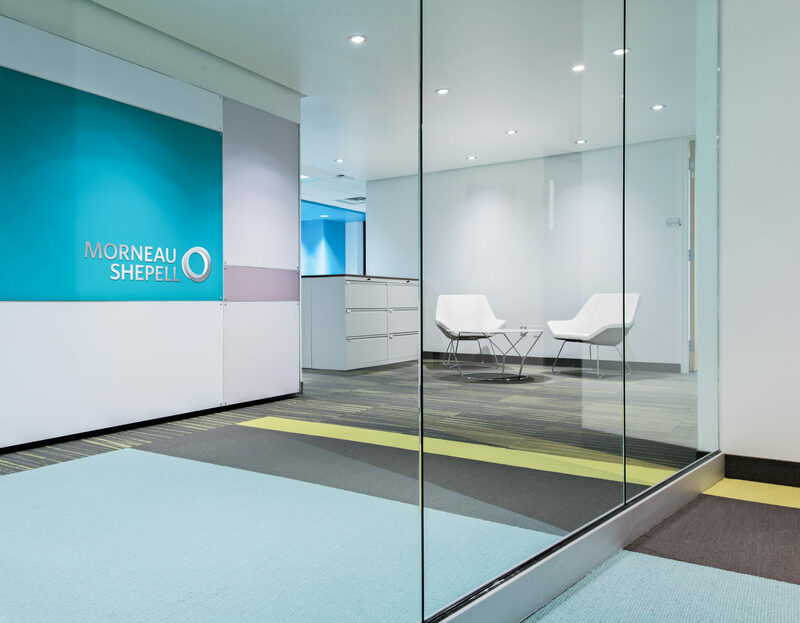 We have been working with Morneau Shepell for over 15 years.